ICAST is the largest sportfishing show in the world! 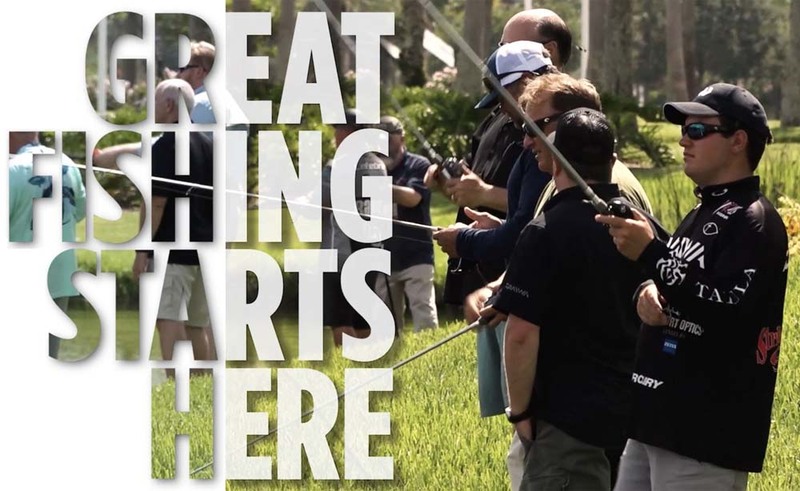 Annually hosting 15,000 representatives from the global sportfishing industry, ICAST offers a dazzling array of tackle, gear and apparel all in one convenient location. But, like the saying goes – a picture is worth a thousand words!